Lil Pump has released an official behind the scenes look at his “Be Like Me” video shoot featuring Lil Wayne. The Sophie Muller-directed visual for Pump‘s Harverd Dropout single was released a couple of months ago. You can check out some behind the scenes footage from on set of Pump and Wayne‘s “Be Like Me” video below! Here is the official music video for Lil Pump‘s “Be Like Me” single featuring a dope verse from Lil Wayne. 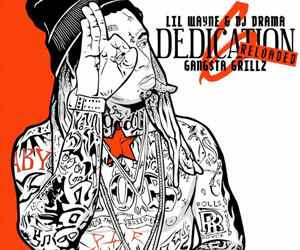 The visual includes plenty of Pump and Tunechi look-a-likes and imposters, as they all want to “be like” them. Tune stands in a room full of mirrors with a double cup and blunt for his part. 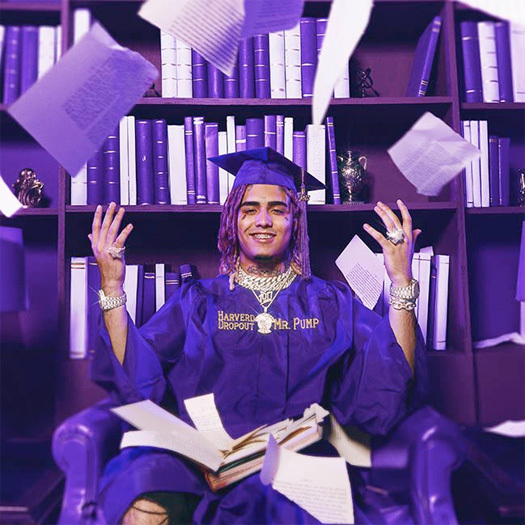 You can find this collaboration on the “Gucci Gang” rapper’s Harverd Dropout album, which is available to stream online now. Hit the jump to check out the video! 2 years ago, we first heard about a collaboration from Lil Pump and Lil Wayne, and now it has been released. The song is called “Be Like Me” and it will appear on Pump‘s upcoming studio album, Harverd Dropout, due to drop tonight at midnight. You can listen to “Be Like Me” after the jump below! What are your thoughts on it? 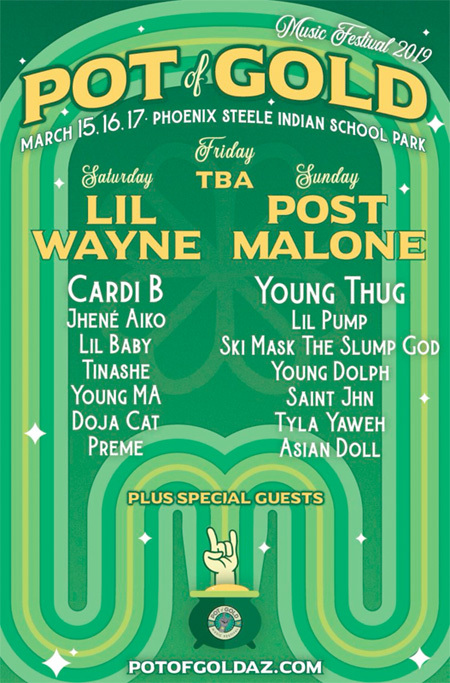 On March 16th, Lil Wayne will headline the 2019 Pot Of Gold Music Festival at Steele Indian School Park in Phoenix, Arizona. 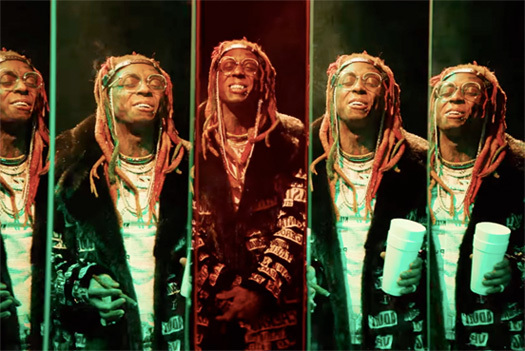 Weezy will perform live on the Saturday date with Cardi B, Jhene Aiko, Lil Baby, Tinashe, Young M.A, Preme, and more while Post Malone, Young Thug, Lil Pump, Ski Mask The Slump God, Young Dolph, and Asian Doll will all perform on the Sunday, March 17th date. You can check out the flyer above for more details. If you wish to attend the Pot Of Gold Music Festival, click here to order your tickets online! 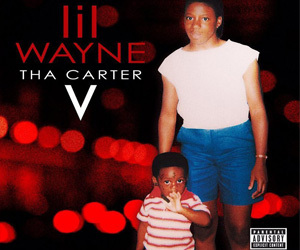 Will you be attending the concert in Phoenix next year to see Tunechi live? 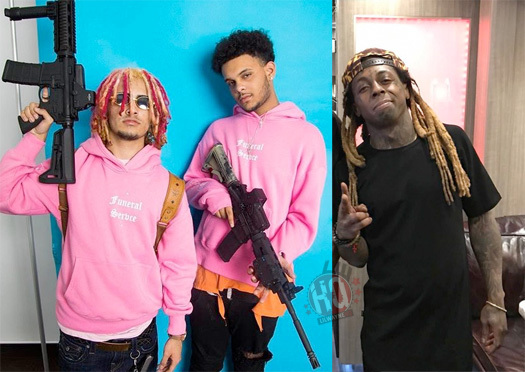 A few days ago, Smokepurpp aka Lil Purpp went on Twitter to tease an upcoming collaboration from himself, Lil Wayne and Lil Pump. 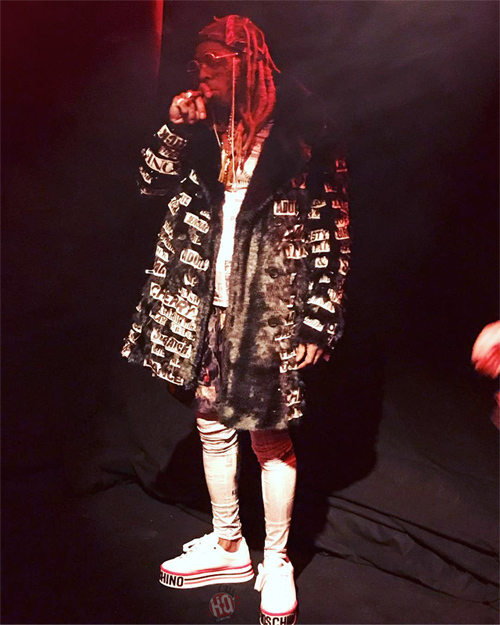 Purpp tweeted: “Purpplilwaynepump soon”, which you would think hints at a song from them dropping soon. However, the tweet has since been deleted, but you can check out a screenshot of it below! Do you think there will be a collabo released from them?